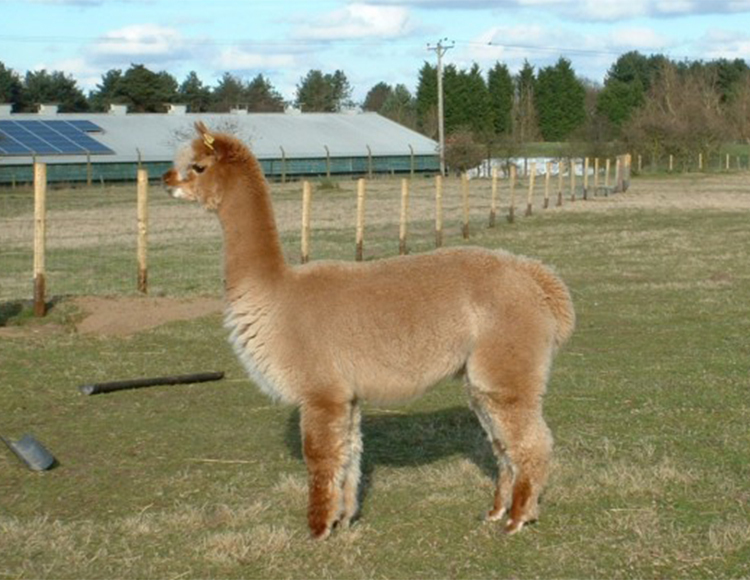 Lucky Tails have a selection of top quality breeding female alpacas for sale. All the females have fantastic genetics with stunning fleeces.We pride ourselves on how friendly they all are. 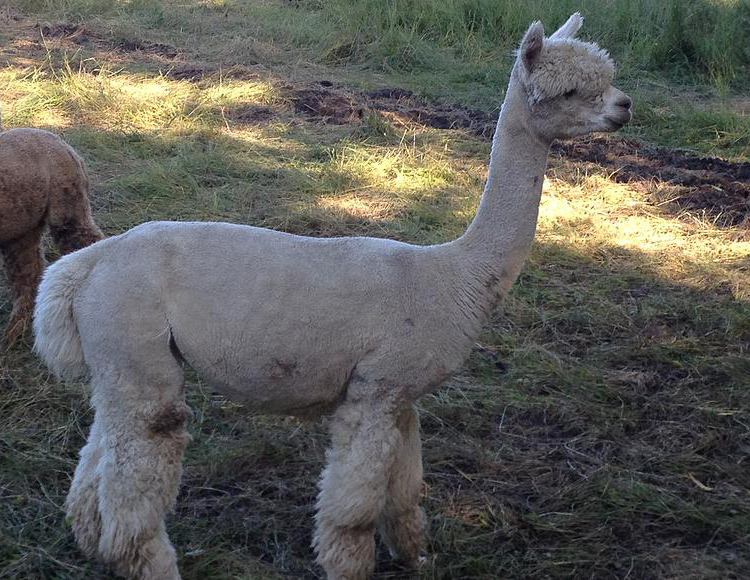 We will take time to to find out exactly what your looking for and try and match you with the right alpaca. 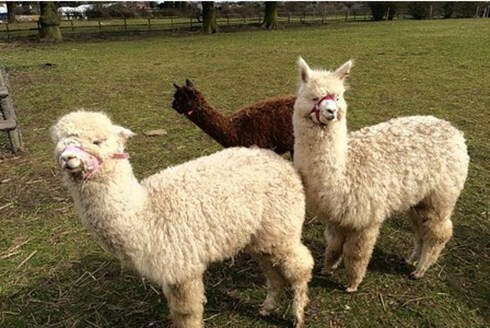 All our girls are sold with the option to be mated with any of our 2 award winning stud males. 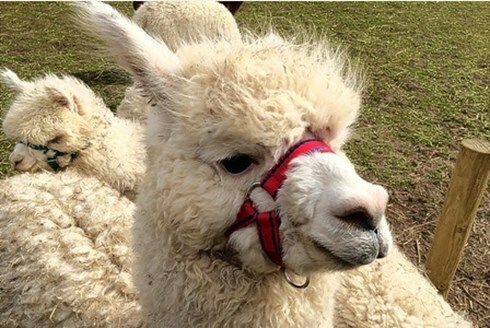 So do come and have a friendly chat with us about your alpaca needs. We will give free handling and care advice for all customers and even guide you on the right path if starting your own business. Below is just a small selection of our girls for sale. Please contact us for details of these and all our other animals for sale. 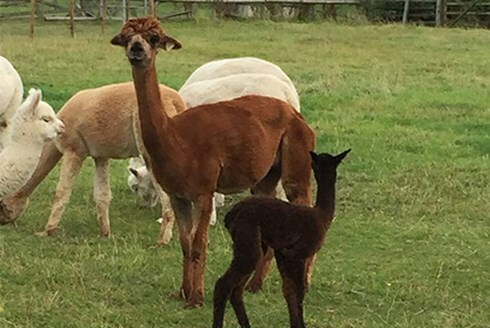 During your visit to the farm you will get to see ALL of our breeding female alpacas, not just the ones we choose to display. We also do descounts on packages.